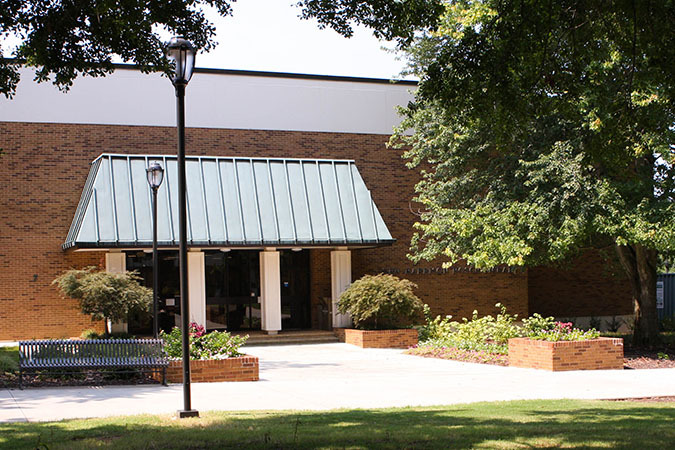 The Oconee Campus library in the Student Resource Center offers study space, computer workstations, librarian assistance, and a selection of books, DVDs and periodicals. 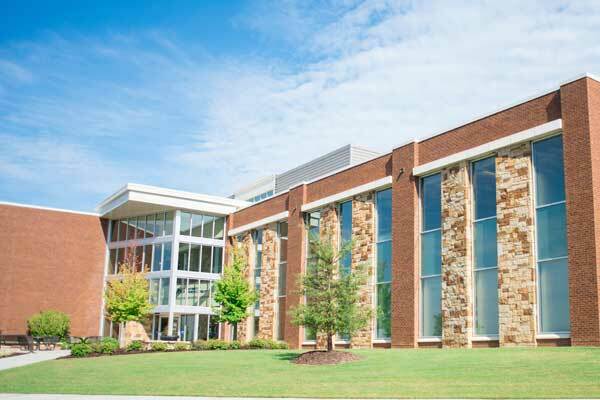 Visitors will need to obtain a temporary parking pass from the Card Services office in Building 700. It is located in Room 723 by the bookstore. 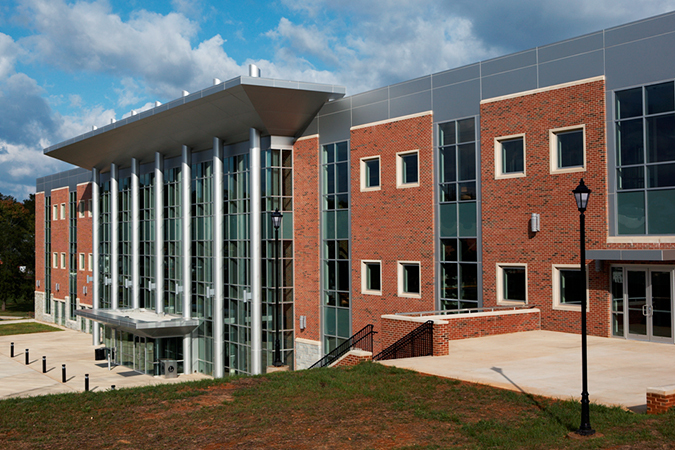 The library is located inside the Student Resource Center (Building 500). 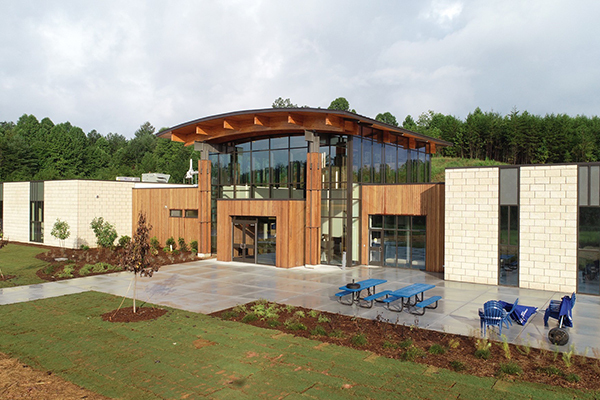 The Oconee Campus library circulates the following technology to UNG students and employees for seven days. Patrons are limited to one iPad or laptop checkout at a time. The Oconee library’s computer lab contains PC computers. 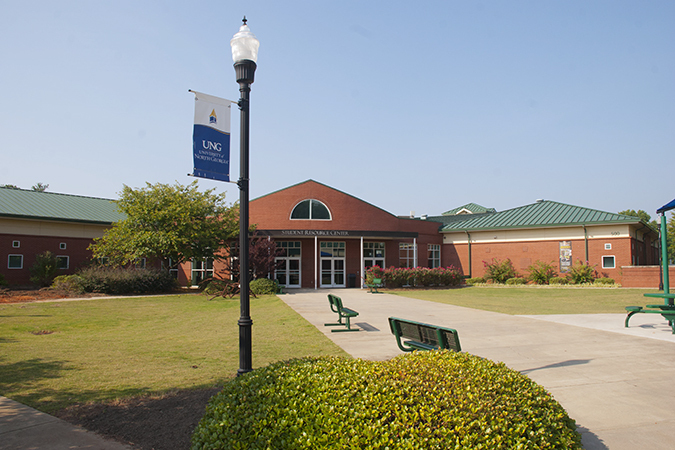 UNG students, faculty, and staff may print on black-and-white or color printers from the computer lab or with wireless printing. Scanners and a copier are also available. Cell phones should be on vibrate and cell phone conversations should be taken outside the library. The Oconee Campus library displays student artwork in the computer lab and study areas, including winners of Oconee Art Students exhibit purchase awards.